Liverpool midfielder Allan Rodrigues de Souza has joined Apollon Limassol on loan for the remainder of the 2017-18 season. The 20-year-old Brazilian sealed the switch to the Cypriot club, who finished third last term and will play in the Europa League group stages, on transfer deadline day. 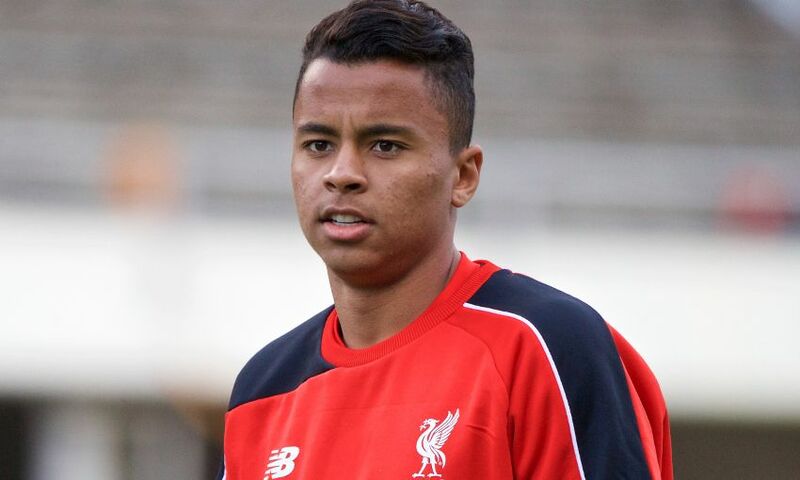 Allan signed for the Reds in September 2015 and has previously embarked on loan spells with SJK, Sint-Truidense and Hertha BSC.